Health effects of breathing dust can be major. When inhaled, small dust particles can travel easily to the deep parts of the lungs and may remain there, causing respiratory illness, lung damage, and even premature death in sensitive individuals. People in California are exposed to unhealthful levels of small dust particles more frequently than to any other air pollutant measured. California farmers have minimized dust emissions by using herbicides to reduce weed populations instead of plowing the dry soil. However, organic farmers do not use herbicides and cultivate their fields which results in significant increases in respirable dust in California. 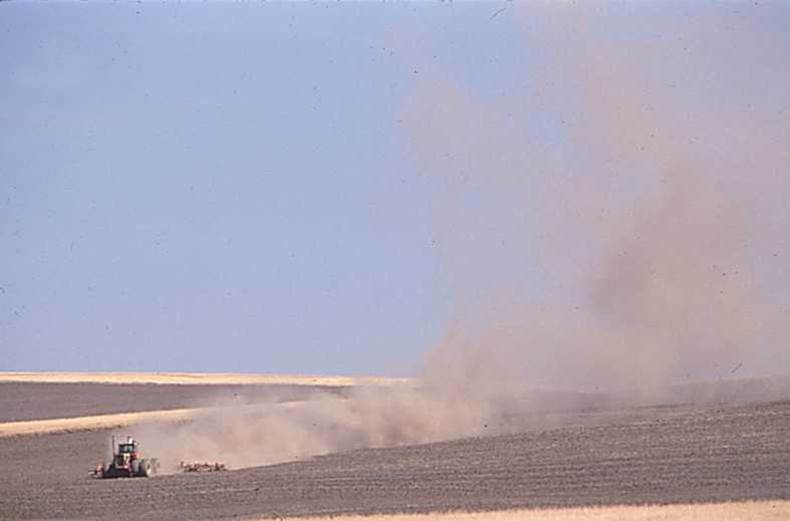 “Respirable dust (RD), defined as particles smaller than 4µm diameter, was collected at the implement from 29 farming operations performed for furrow-irrigated tomato, corn, and wheat crop production over a 2-year period. …Among the cropping systems studied, those that required more tillage or land preparation to be performed when the soil was driest produced the most RD. 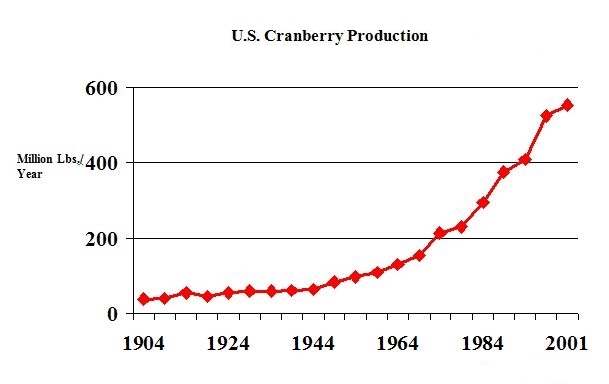 Cultivation of organically managed corn caused the greatest increase in RD, more than four times baseline. Authors: Clausnitzer, H., and M. J. Singer. Affiliations: Department of Land, Air & Water Resources, UC Davis. Title: Intensive land preparation emits respirable dust. Sorghum is grown primarily in Great Plains states where it is used as a livestock feed. Early grain sorghum production generally involved clean tillage for weed control which eliminated most surface residues. When retained on the surface, crop residues increase soil water storage which increase crop yield. A USDA-ARS laboratory was established in Texas in 1938 and numerous tests have been conducted on ways of increasing sorghum yield in the very dry Texas climate. When herbicides became available and tillage was no longer required for weed control, more residues remained on the soil surface, more water was conserved and sorghum yields increased dramatically. “In early dryland studies at the USDA laboratories in Bushland, Texas, USA, most residues were plowed under. Residue management for sorghum production received a major boost when improved herbicides and planting equipment became available in the 1960s. Retaining crop residues on the soil surface with no-tillage and improved herbicidal weed control are largely responsible for the increased water conservation achieved since the early 1970s. For 37 studies at the laboratory, preliminary analysis revealed that dryland sorghum grain yields more than tripled from 1939 to 1997. A major increase occurred in the early 1970s when using no-tillage became common. 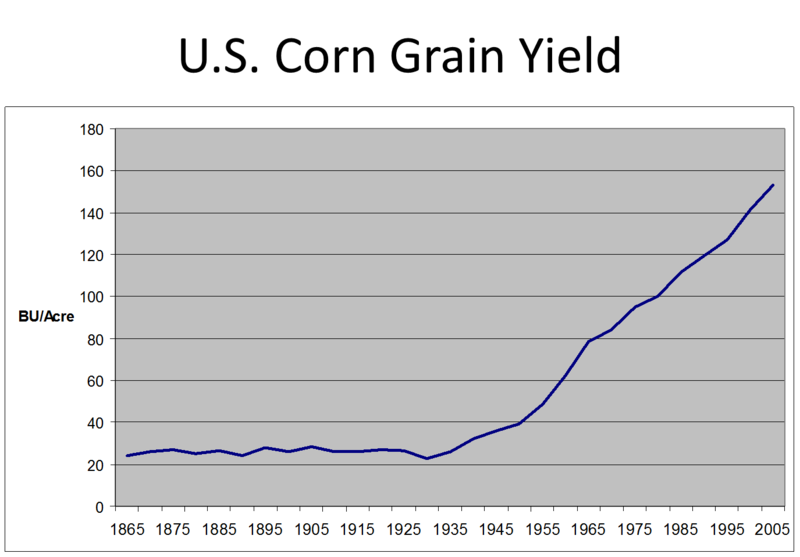 From 1939-1970, mean yield exceeded 2000 kg ha-1 only six times, but exceeded that amount 20 times after 1970. Authors: Unger, P. W., and R. L. Baumhardt. Title: Crop residue management increases dryland grain sorghum yields in a semiarid region. Source: Sustaining the Global Farm. Selected Papers from the 10th International Soil Conservation Meeting held May 24-29, 1999. Pgs: 277-282. Tibet is isolated from the outside world by physical inaccessibility. Physical remoteness is exacerbated by the lack of roads. However, even though some roads exist, the long distance contributes to remoteness. In such circumstances, to produce enough food within the region and to minimize the dependency of acquiring food through exchange are the essence of food security. Crop yields in Tibet could be much higher. It is suspected that uncontrolled weeds are a major cause of low yields in Tibet and herbicides could be an effective technology to making Tibet food secure. “In the south of the Tibet Autonomous Region of China there is a network of valleys where intensive agriculture is practiced. Although considered highly productive by Tibetans, farm incomes in the region are low, leading to a range of government initiatives to boost grain and fodder production. … Average yields for the main grain crops are around 4.0 t/ha for spring barley and 4.5 t/ha for winter wheat, significantly lower than should be possible in the environment. …there is a large gap between attainable yields in Tibet and those that are typically attained on farms in the cropping zone. There is a need to identify the most important weeds on Tibetan farms and the yield penalties they impose. If weeds do prove to be a significant constraint, as is suspected, a program to improve the availability and affordability of herbicides to Tibetan farmers, and to train farmers in their effective and safe use, should lead to crop yield increases. 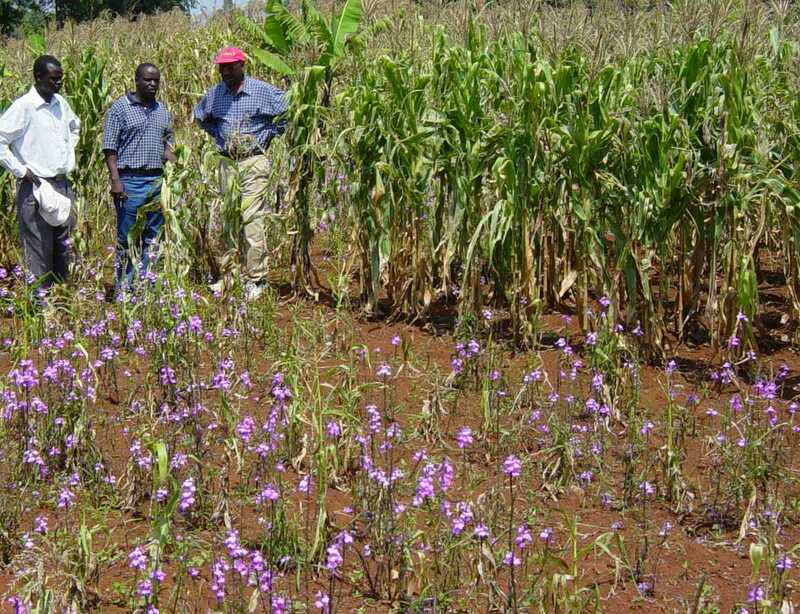 There is also a need to promote integrated weed management practices that combine cultural and manual control methods with the use of clean seed, targeted rotations, and herbicides. Authors: Paltridge, N., et al. Affiliation: The University of Adelaide, Australia. Title: Agriculture in Central Tibet: an assessment of climate, farming systems, and strategies to boost production. Source: Crop & Pasture Science. 2009. 60:627-639. Pendimethalin is normally used to control weeds on about 85% of the cotton and onion farms in Greece. During the last decade, the number of approved herbicides has drastically declined in Europe, leaving farmers with less choices and high weed control costs. Researchers at Aristotle University recently summarized the potential effects on Greek farmers if use of pendimethalin were to be stopped as a result of EU regulatory action. 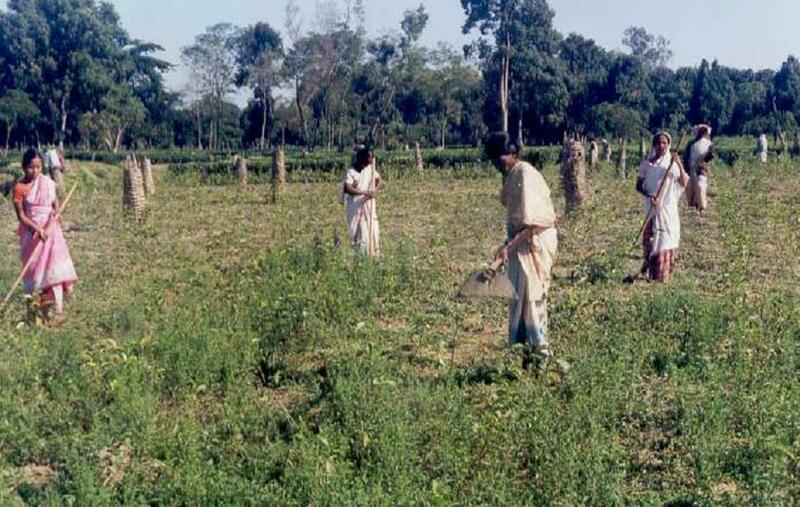 “This work aims to determine the current state of experts’ knowledge, attitudes and beliefs regarding pendimethalin use in three crops (cotton, onion, processing tomato). 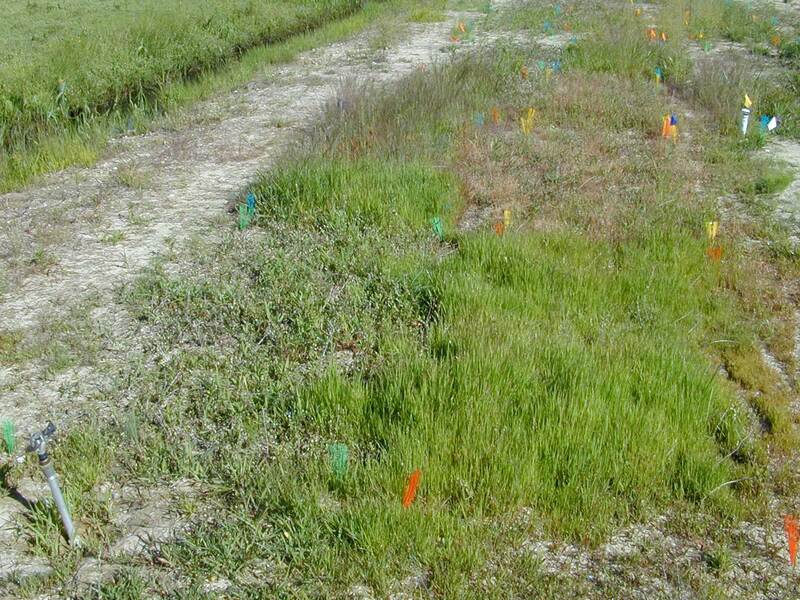 The survey is focused on experts’ perceptions towards the necessity of pendimethalin in weed control, the advantages and disadvantages of pendimethalin and the probable impacts of pendimethalin withdrawal due to EU regulation or stoppage in manufacturing. Any action of stoppage or withdrawal of pendimethalin from the market will bring about devastated effects on the farmers and crops, mainly due to lack of effective substitutes or herbicide combinations. The most significant impact, in case of pendimethalin withdrawal, would be a surge in production cost, since farmers must apply more costly and perhaps less effective weed control techniques (hoeing, covering land with plastic and using other combinations of herbicides). 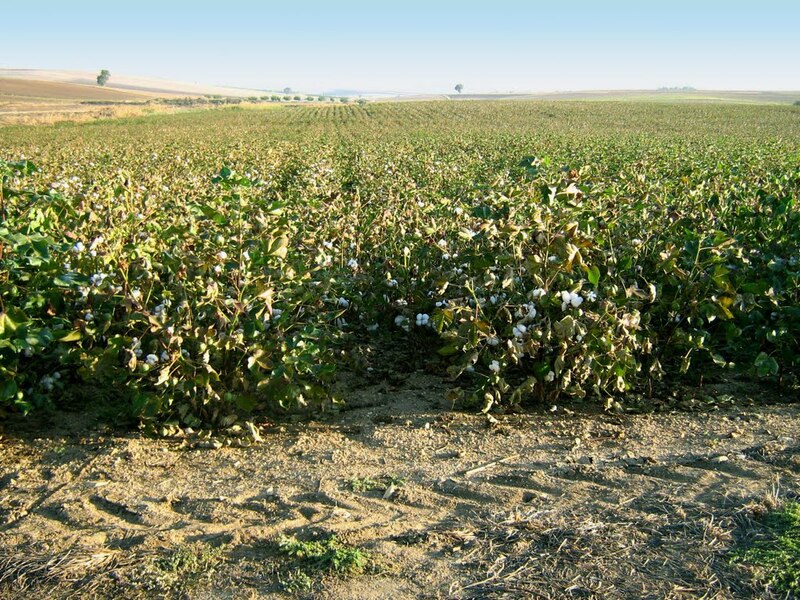 …a Greek farmer hardly can harvest cotton without chemical weed control. Also, they stated that hardly can vision the possibility to cultivate onion, in the Viotia area, and cotton in Thessaly region without herbicide availability, since cost effective alternatives cannot being foreseen. Authors: Mattas, K., et al. Affiliations: Aristotle University of Thessaloniki. Title: Economic assessment of Pendimethalin herbicide use in selective crops (cotton, processing tomato & onion). Source: Aristotle University of Thessaloniki Working Papers No 166116 Available: http://EconPapers.repec.org/RePEc:ags:grauwp:166116. The actual soil surface is indicated by the continuous black line, while the dashed line indicates the position of the original, eroded soil surface. The difference between both surfaces corresponds to the eroded soil profile. Weed control in olive groves is necessary to prevent them from competing with the olive trees for moisture. In the 1970s, tillage with tractors became commonplace in Spanish olive groves. However, repeated ploughing left the soil loosened and torrential winter rains washed away the topsoil. Herbicide use has replaced tillage for weed control during the last twenty years and large reductions in soil erosion have occurred. A recent study determined that during the period of mechanical tillage, erosion rates were as high as 40t/ha/year while today, the erosion rate is 10t/ha/year. “Olive orchards are an important agro-ecosystem in the Mediterranean. Soil erosion is a widely recognized threat to their sustainability. …This study aims at measuring and modelling soil erosion rates in olive orchards over a 250-year period, and relating these to changes in management practices and yield, as documented from historical sources. 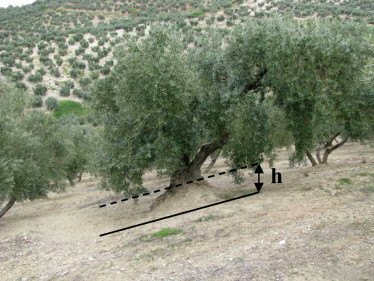 In three study areas in S-Spain, the height of relic tree mounds was measured in olive orchards dated between 153 and 291 years old to determine soil profile truncation. Historical documents allowed characterizing land management since 1752 in eight distinct periods. 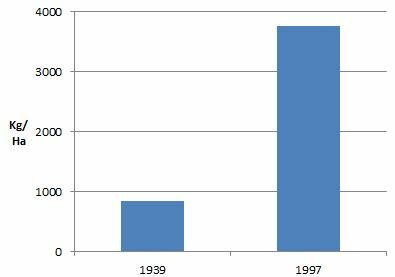 Current soil losses by tillage are low because of the replacement of the spring tillage operations by herbicide application since the start of Period 8 in 2000. Only superficial harrowing is continued during summer. These superficial operations result in a lower movement of soil. In contrast, the highest soil erosion rates by tillage are found right after the introduction of mechanized agriculture, between 1970 and 1990 (Period 7), mainly because of deep mouldboard plowing, which is done at least twice a year. Authors: Vanwalleghem, T., et al. Affiliation: Instituto de Agricultura Sostenible, Spain. Title: Quantifying the effect of historical soil management on soil erosion rates in Mediterranean olive orchards. Source: Agriculture, Ecosystems and Environment. 2011. 142:341-351.